Tasting Note: "Deep cherry-red with violet hues. 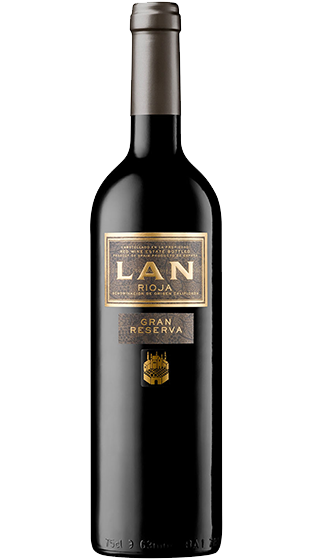 Intense aromas of red fruits and fine wood. Elegant and well balanced in the mouth. "